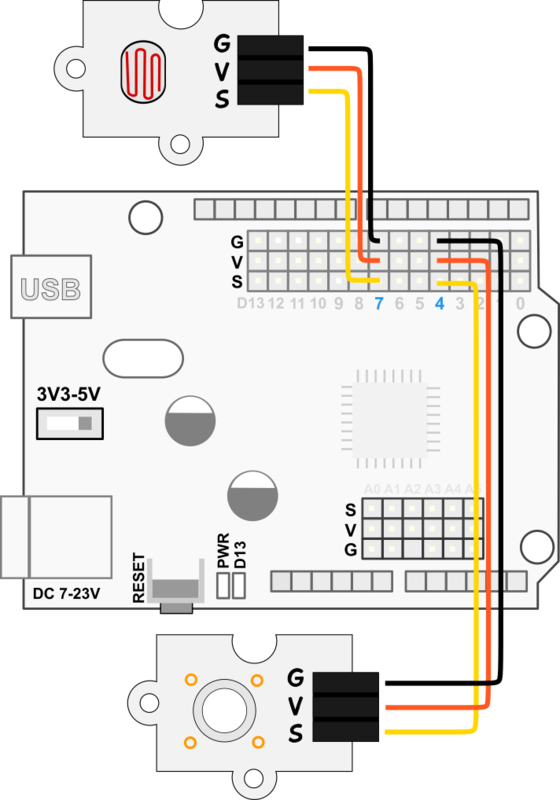 In this activity you'll write some code that turn a led on o off when ambient light is low. We will achieve this thanks to a LDR sensor brick or LDR circuit. 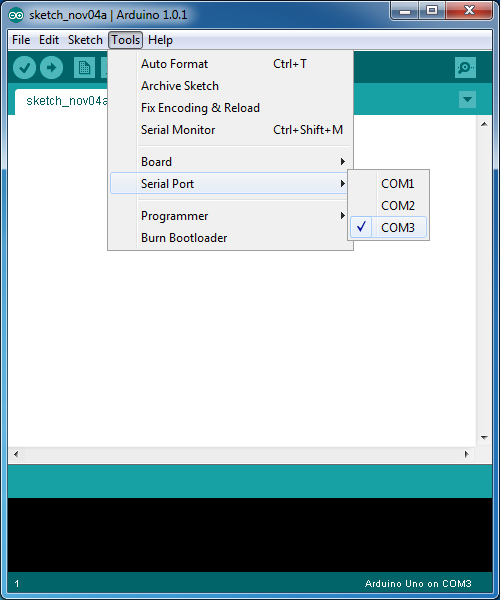 You can use the code from Arduino IDE -> File -> Examples -> Digital -> Button but you'll need to change some parts. We'll need to modify the button example to make it more suitable to our circuit. Think about how would you modify the code so the sensor acts differently depending on the ambient light. Do you have any real life application for this kind of circuit?